A family-owned and family-run business, established in 1974. The Big Brute Industrial Vacuum Cleaners are helping all industries around the world clean up more quickly, more efficiently and more safely. Whatever you need a clean up, we've a Big Brute model that can help, from dry waste to sludges and liquids. And with our many ways to empty them, you can safely and cleanly dispose of the heaviest of loads without putting your staff at risk. 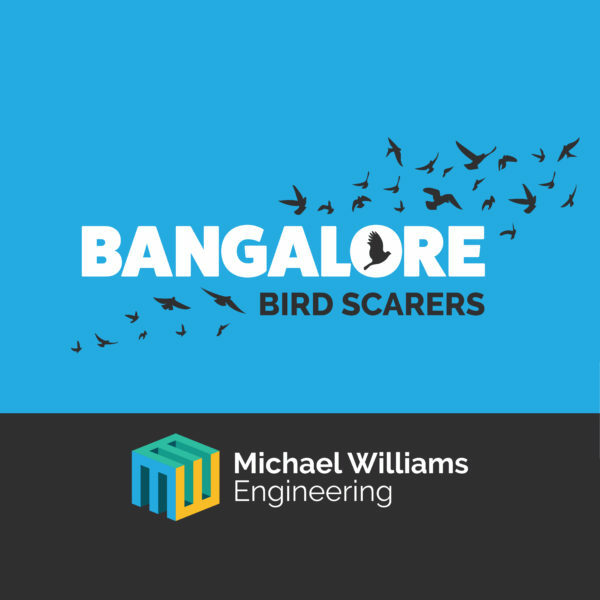 The Bangalore Bird Scarers are agricultural gas-powered bird scarers that have been trusted by generations of farmers to reliably protect their crops since 1984. Our latest version, the Bangalore Broadside Mk 2, makes protecting your crops easier than ever - just set and forget. And with many new, innovative features, it's our most advanced bird scarer to date. 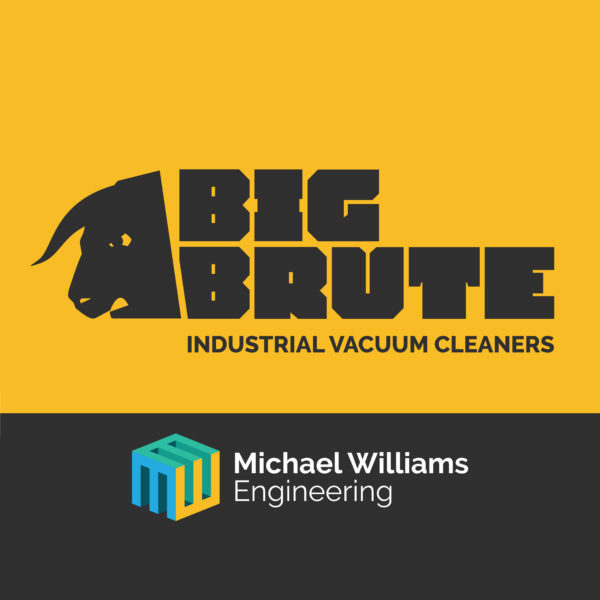 The Big Brute Industrial Vacuum Cleaners have been helping all industries clean up since 1984. Originally designed as a big, powerful vacuum cleaner to tackle cleaning out grain stores, they quickly became a firm favourite with farmers up and down the UK. However, their power suction, long, big-diameter hoses and enormous capacity soon made them an essential piece of kit in industry. Whether you need a tackle big lumps, liquid waste, water or sludge, there’s a Big Brute that will help you. And however you want to empty it – into high-sided skips, drains, gullies or into your own containers for recycling, the Big Brutes can help you there, too. Nowadays, you’ll find Big Brutes cleaning up in all industries around the world. With distributors throughout Europe, in Australia and New Zealand, the USA and Canada, why not see how a Big Brute can make your industry shine? The Bangalore Bird Scarers were revolutionary in their use of electronics when they were first introduced in the early 1980s. Since then, generations of farmers have trusted them to protect their crops throughout the growing season from bird damage. The latest generation, the Bangalore Broadside Mk 2 has been redesigned from scratch. If features our most advanced electronics ever, with more features than ever before – and yet is still easy to simple to use. Our new solar panel is made just for us and offers the best ever trickle charging and weather-resistance. It’ll keep your battery topped up, even during the weakest winter sunshine. Don’t waste time putting the clocks back at the end of British Summer Time, or forward at the start. The Bangalore Broadside Mk 2 changes its clocks automatically so you can concentrate on more important jobs. Designed and made in Britain, the Bangalore Bird Scarer is our most advanced gas-powered bird scare ever. Very good pre- & post-delivery information regarding the product. The product also works very well on our plant. Would have no issues with purchasing or promoting the product again. Birdscarer was ahead of time and I was kept informed of what was happening all the time. Well done. Excellence service by friendly staff. It's brilliant that a person is on the end of the phone to discuss our order. Good product! There's no comparison to any other hoover that is out there - really pleased with it and hopefully will serve us for many years to come. Thank you ever so much for all your help when choosing which model to buy. It's a genuine pleasure to deal with such a good company. There are so many who fall far short of the service I hope for. The product is also superb! If only all companies could work like this! The gentleman I spoke with treated me as a customer and not a woman. This sometimes happens when I make enquiries from engineering type companies. Thank you. A great product that does exactly what it says on the tin. Allows us to complete jobs faster with less mess. Thank you for your really prompt attention to our enquiry. We made one phone call and had a demonstration the very next day. What we really liked was the straight, informative advice rather than a ‘sales pitch’. You knew exactly what we required and we were really pleased to find out that everything is manufactured in the UK too! The Big Brute reminds me of a Land Rover - solid British engineering. Love it! The fact that it's so easy means that the Big Brute is being used without me nagging the staff. The Big Brute is time-saving and has made a dramatic improvement in the working environment for our employees.